Bangkok (Thailand) – November 2, 2016 – Celebrate this glorious time of the year at one of Bangkok’s most luxury hotels. JW Marriott Hotel Bangkok has created three crafted holiday offers for family, friends and every type of guests seeking for enriching festive experience in true JW Marriott spirit. 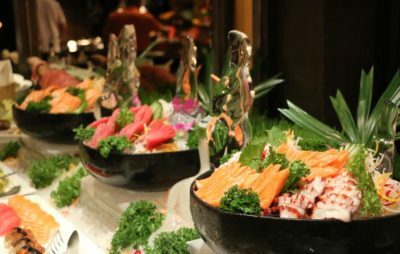 Culinary enthusiasts will enjoy lavish dinner buffet menus at Marriott Café on Thursday 24th November. Savor traditional Thanksgiving specialties crafted by Executive Chef Kevin B. Thomson. 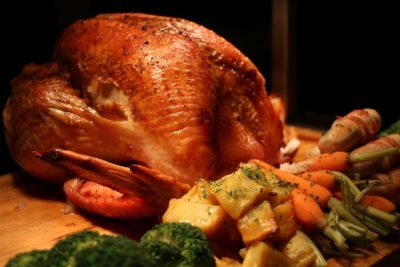 Savour roasted turkey, lobsters, Australian lamb legs, glazed ham, maple glazed turnip, fresh seafood and selections of international delights and all-time favorite desserts. For a more intimate gathering, choose a private party for your close friends and family to create an unforgettable memory by reserving a Thanksgiving Party at The Gallery or dine in the comfort of your own home with the Bangkok Baking Company’s extensive Thanksgiving “To Go” menu. Orders require 72 hours advance notice for preparation.